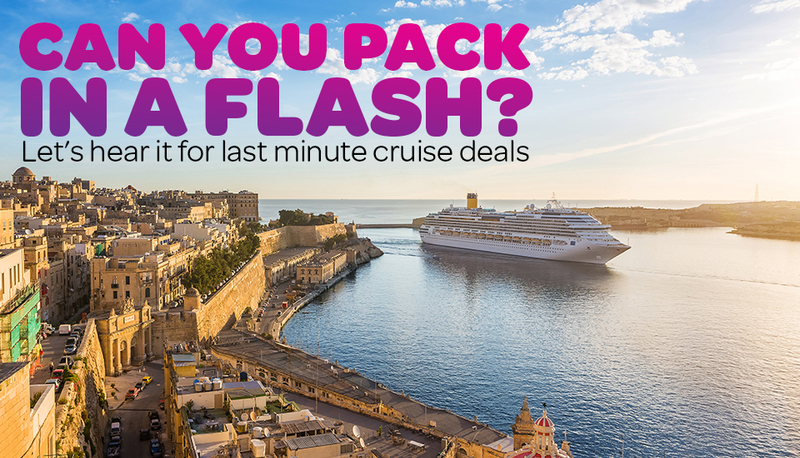 Quickly and easily refine our package deals listings and find the perfect holiday for you! Did you find our page useful? Maybe your friends and family would too!